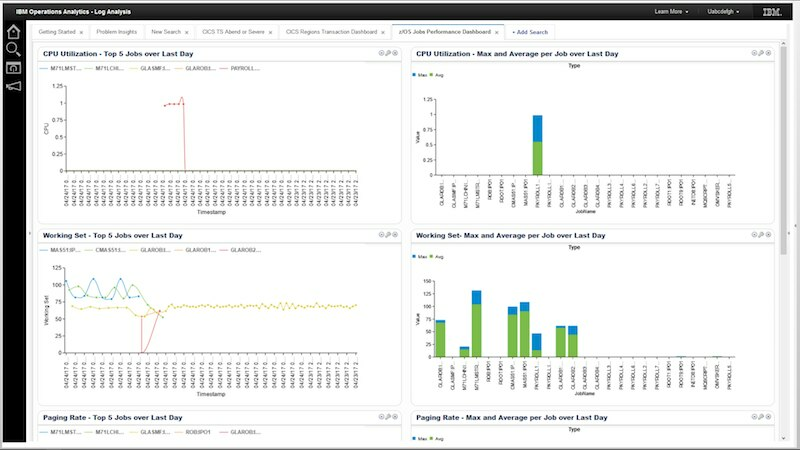 IBM® Z® Operations Analytics (formerly IBM Operations Analytics for z Systems™) is a tool that enables you to search, visualize and analyze large amounts of structured and unstructured operational data across IBM Z systems environments, including log, event and service request data and performance metrics. 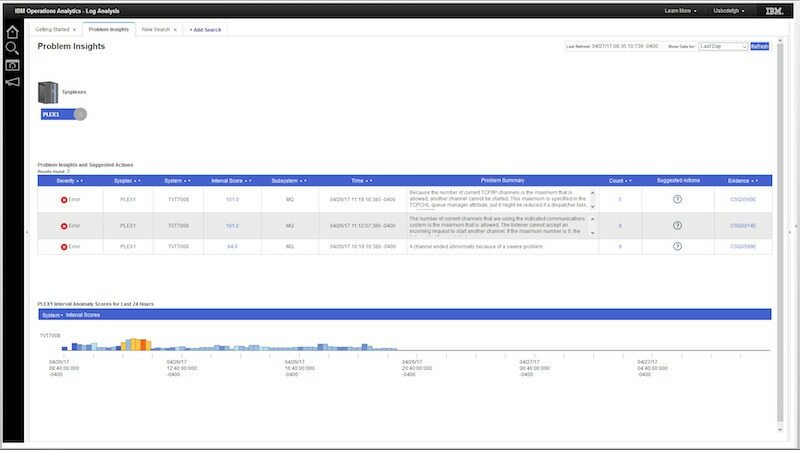 Identify issues in your workloads, locate hidden problems and perform root cause analysis faster. Use machine learning to proactively detect operational anomalies and notify operations when they occur. Detect emerging issues across services, so you can proactively alert and cognitively adjust to changes. Gain expert advice for corrective actions and greater service assurance.